This sneaker is crafted from supple nappa leather in our signature hand-woven intrecciato. This version is made in celebration of Chinese New Year—the Year of the Pig. 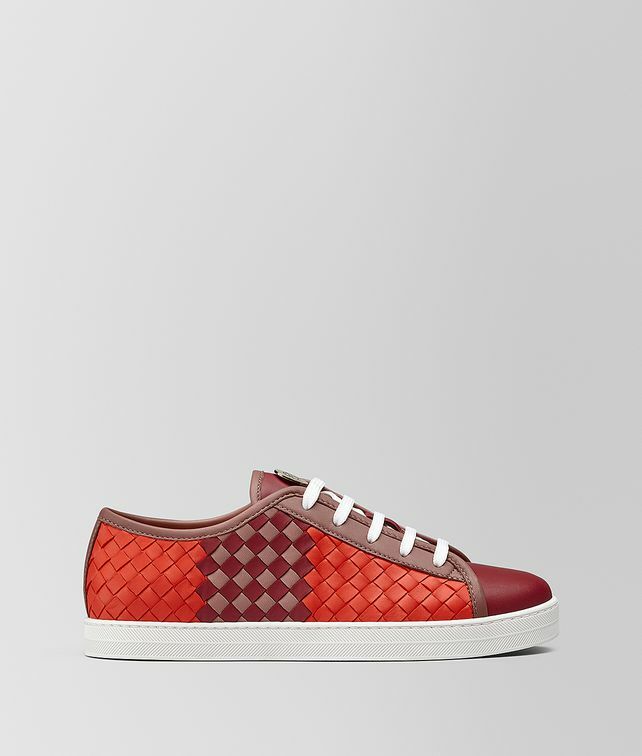 The style is detailed with a central Intrecciato Chequer panel and smooth leather panels at the toe and heel. Finished with a rubber sole.